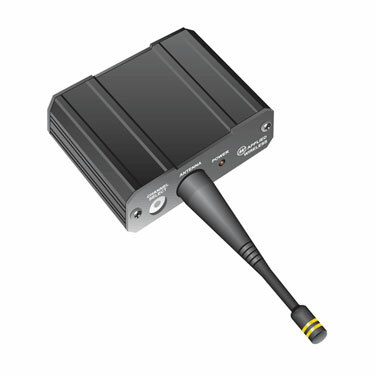 The AVT900-3 is available in two versions; the AVT900-3A conforms to FCC Part 15 requirements for unlicensed use and has a range up to approximately 500 feet*. Model AVT900-3B has higher power output and may only be used for law enforcement or military applications. It has a range up to approximately 3000 feet*. The AVT900-3 provides excellent B/W and color video quality as well as full-range monaural audio (audio is transmitted as a 4.5MHz FM subcarrier). Three channel frequencies are screwdriver selectable from the front panel. Use with AVR900-3 receiver. *Unobstructed line of sight outdoor range is typically 500 ft, when used with AVR900-3 receiver and included omni-directional antenna. Longer range can be achieved with a directional receiver antenna such as a flat panel or Yagi.